Songs We Love: Chimurenga Renaissance, 'Girlz With Gunz' Pan-global hip-hop by Tendai Maraire (of Shabazz Palaces) and guitarist Hussein Kalonji, dedicated to "revolutionary African women." 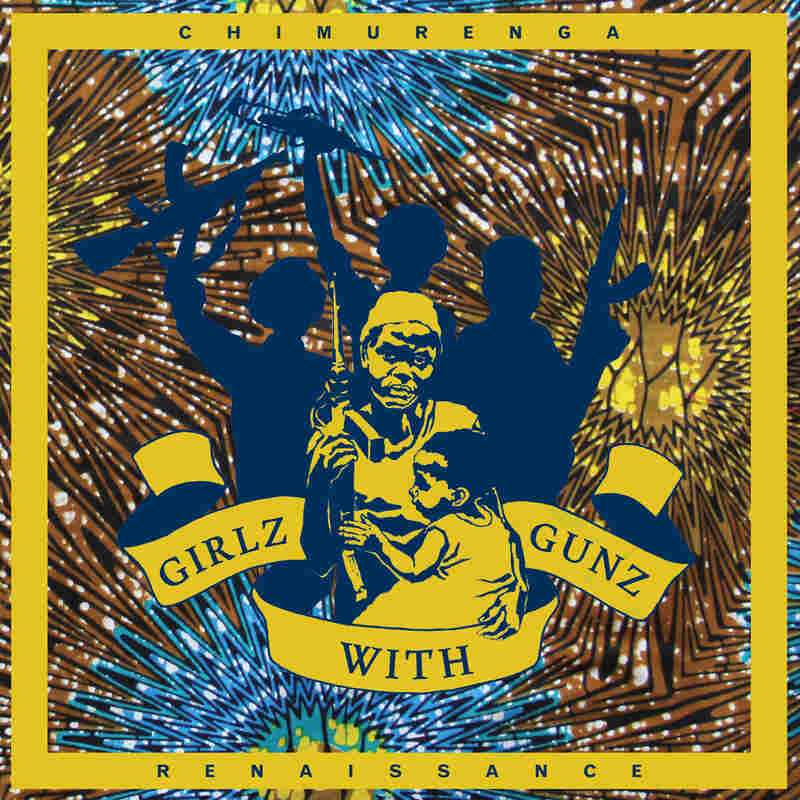 In the aftermath of an eventful Black History Month and in the midst Women's History Month, Chimurenga Renaissance's "Girlz With Gunz" feels incredibly appropriate for the time in which it was released. It's the title cut from the experimental hip-hop duo's recently released EP, a project inspired by and dedicated to "revolutionary African women." And by "African," vocalist/ multi-instrumentalist Tendai "Baba" Maraire (of Shabazz Palaces) and guitarist Hussein Kalonji mean both women from the continent and those who are part of the diaspora. Invoking names like Nehanda (Nehanda Charwe Nyakasikan) and Afeni (Afeni Shakur) they celebrate black women who have fought oppression throughout history — "chimurenga" is a Shona word meaning "struggle" and the name of 19th century revolt against British colonizers in what is now Zimbabwe. 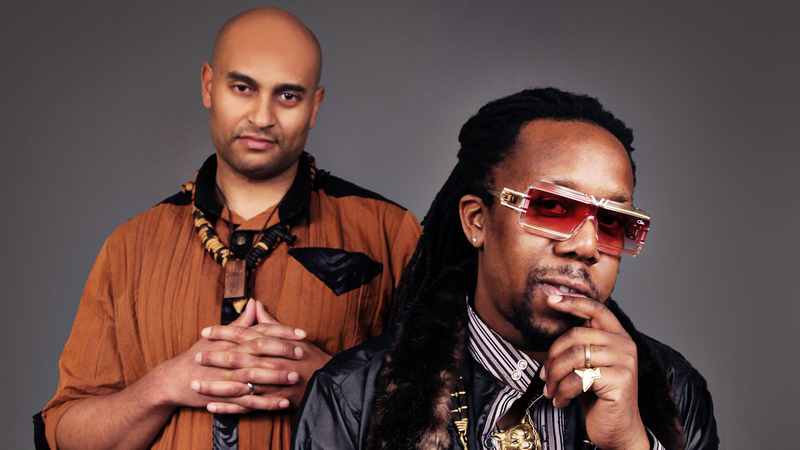 There's a Pan-Africanist through-line present in Chimurenga Renaissance's creations that not only informs their lyrics, but the very music itself. Maraire and Kalonji are the American-born sons of lauded musicians from Zimbabwe and Congo respectively — and their own compositions bring together traditional instruments like the mbira, with the modern, synthesized sounds of the West. The result is a trans-Atlantic mélange of melodies, polyrhythms, glitches, and distortion. On "Girlz With Gunz," they use all these sounds to construct a song in praise of black women and a pledge of devotion. Keep their sonic spectrum broad, Maraire and Kalonji celebrate the black woman in her various incarnations from celebrity to soldier. A revolutionary African woman need not carry a pistol to make her presence felt and she certainly doesn't have to be beholden to a patriarchal society's standards in order to be respected or revered. One time, for the "girlz with gunz." Girlz With Gunz EP is out now on Glitterbeat.